Are Organic Pesticides Always Your Best Choice? Are organic pesticides truly harmless for your garden ecosystem? 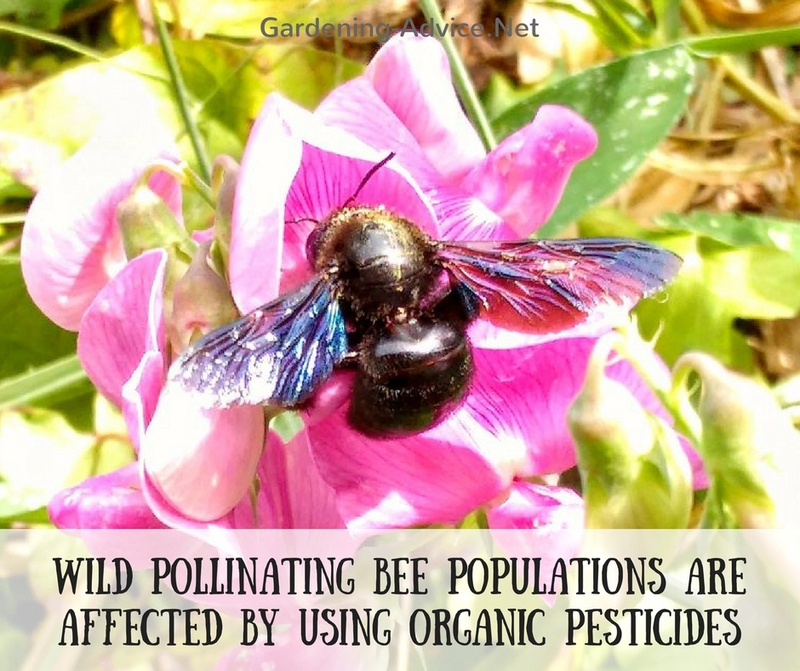 When should you use organic pest sprays to avoid killing pollinators and beneficial insects? I know this is a controversial question. And by no means do I imply that you should use chemicals instead of organic pesticides. The question is whether organic sprays are truly harmless? The underlying message we seem to get is that organic sprays can be used without feeling guilty and doing damage...because they are natural! Um....has somebody forgot to mention that nature is able to produce the most toxic substances known to man? Think snakes, deadly mushroom, poisonous plants, etc. The fact is that natural substances e.g. Neem oil is extracted from the plant and is then concentrated. The same with Pyrethrin which is found in Chrysanthemums. It might be an all natural substance....but it is a neurotoxin. 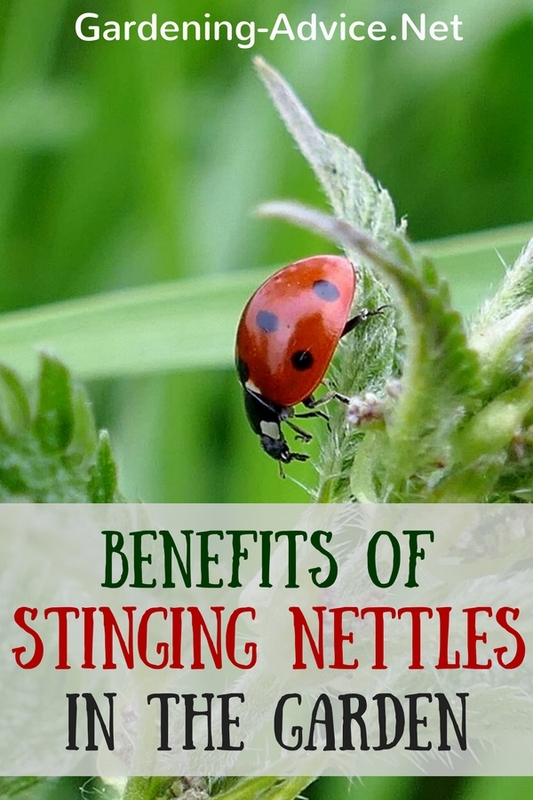 It kills insects and although being natural it can't distinguish between an insect we label as a pest or a beneficial insect like a bee. The same applies to Neem oil or any other general pesticide be it organic or not. They kill all insects...the good, the bad and the ugly! The badly needed pollinators get harmed as well as the ladybugs and lacewings that were just getting ready to devour the greenflies. Of course, organic pesticides are less harmful to the environment than the chemical sprays and break down without leaving toxic residues. So what should you do if you find greenflies on your favorite rose bush or cabbage worms on you kale plants? First of all....don't panic. I haven't seen a rose bush yet that got killed by a few greenflies! And I agree....cabbage worms on kale are not appetizing. 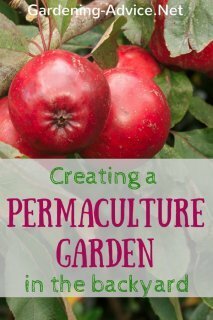 But the first thing we have to do as responsible organic gardeners is to observe and think! Why do we have a pest problem in the first place? What is this a symptom of ... and are we truly solving the problem by grabbing a spray bottle? Or are we going to cause more problems in the future by doing this??? Why Do Plants Get Affected By Pests? I guess there are several reasons why this happens. Plants like us have immune systems and defense mechanisms to deter pests and diseases. What are the reasons we get sick? In general, it boils down to stress of some form which is often combined with a bad diet. Our immune system gets weak and we pick up the next virus we come across. Plants react similarly. A bad diet is equal to an unhealthy soil for the plant. If the soil biology is damaged, the plant doesn't get what it needs to be healthy. You can compare the microbiome of the soil with the microbiome we have in our guts. If it is out of balance we get sick! A stress factor for a plant can also be e.g. 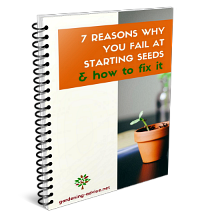 being planted in the wrong spot or the wrong soil conditions. Plants have evolved in and adapted to certain habitats. If the conditions don't come close to this in your garden the plant will be stressed. 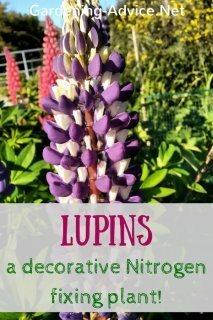 The pests that are living in or near your garden will notice this and since this plant is an easy victim with little defense...they won't wait! 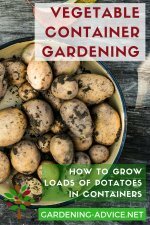 So what does going beyond organic then mean for us as gardeners? We have to learn to create and facilitate an ecosystem in our gardens that makes our plants thrive and keeps pests in check. Pests are an indicator that something in this ecosystem isn't right. And a pesticide is only treating the symptom...not the cause! A few years ago our kale plants got badly infected with cabbage worms. We decided not to treat them and to wait and see what happens. Since it was summer there were plenty of other vegetables so we didn't really need the kale. We fed the kale to the chickens and they didn't really mind the nibbled leaves! 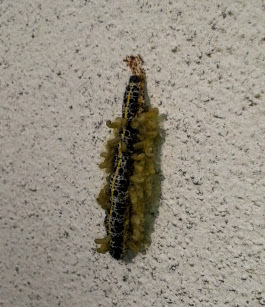 After a while we noticed the cabbage worms creeping up the wall of the house to pupate. Um...and then it happened! It looked like the poor caterpillars started exploding and out of them came lots of little creatures that instantly started to form a little cocoon. They were infected by a parasitic wasp. These lay their eggs into the caterpillar and their larvae eat their host from the inside! Yep...sounds ugly! But the following year we had far fewer problems with cabbage worms on our brassicas. Would we have interfered with sprays we would have killed the predator as well as the pest. The balance in the ecosystem wouldn't have had a chance to get established...and we would not have learned our lesson! Watch the following video. It shows a short sequence of a greenfly infestation on our broad beans. Within a few days predators like ladybirds and little beetles turned up and completely cleared the greenflies without any intervention from us. Should You Never Use Organic Pesticides? Sometimes you just don't want to miss out on a crop and leave it to pests or diseases. The key is not to over-react and just get the sprays out without thinking about it. 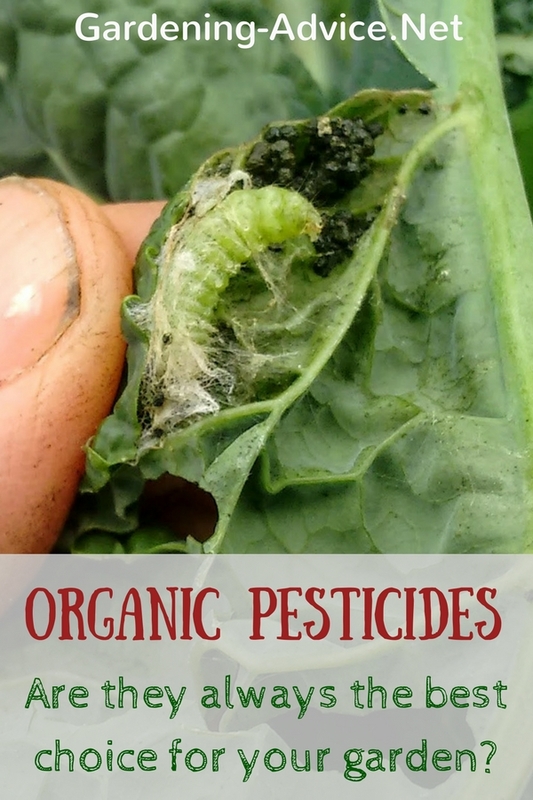 If you decide to use an organic pesticide try to spray in the early hours of the morning or later in the evening when there are no pollinators about to avoid damage to these vital garden insects. You can also carefully check your plants to see if predators are already starting to attack the pests. If you have a greenfly infestation check if you can find ladybirds or their larvae. Another great way of protecting plants from insect damage is a fleece cover. These plant fabrics stop the adult insects from laying their eggs on the plants. 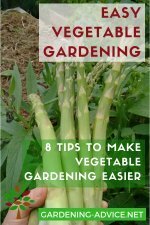 This is very useful for carrots to protect from the carrot fly or for brassicas to stop the white butterflies laying their eggs. 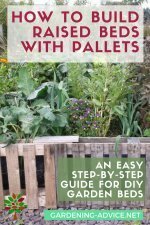 Learn more about using garden fleece here. 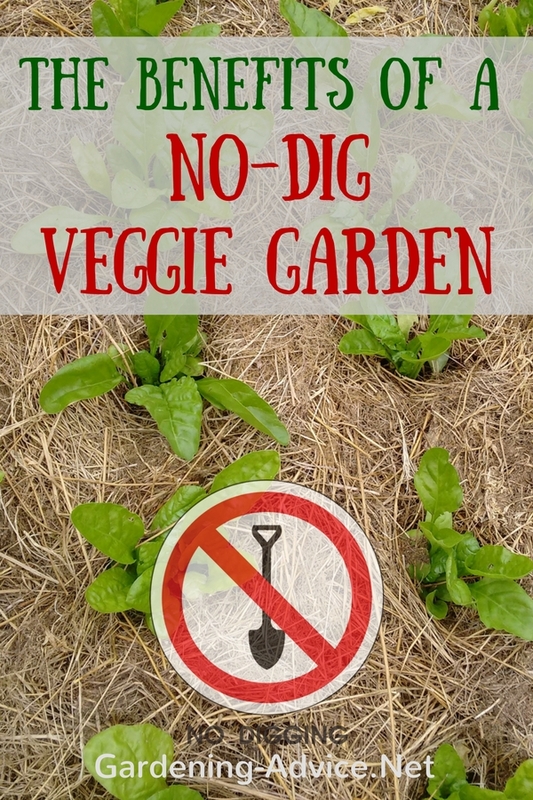 Pests can build up quickly in new gardens or if you are transitioning to an organic garden. The predators are just not there yet because they had no habitat or have been eradicated previously with toxic chemicals. It is very frustrating in that case to lose a crop...so what should you do?? It often helps to just wash the pests off with water to reduce their numbers. If you decide to use organic pesticides use them carefully. 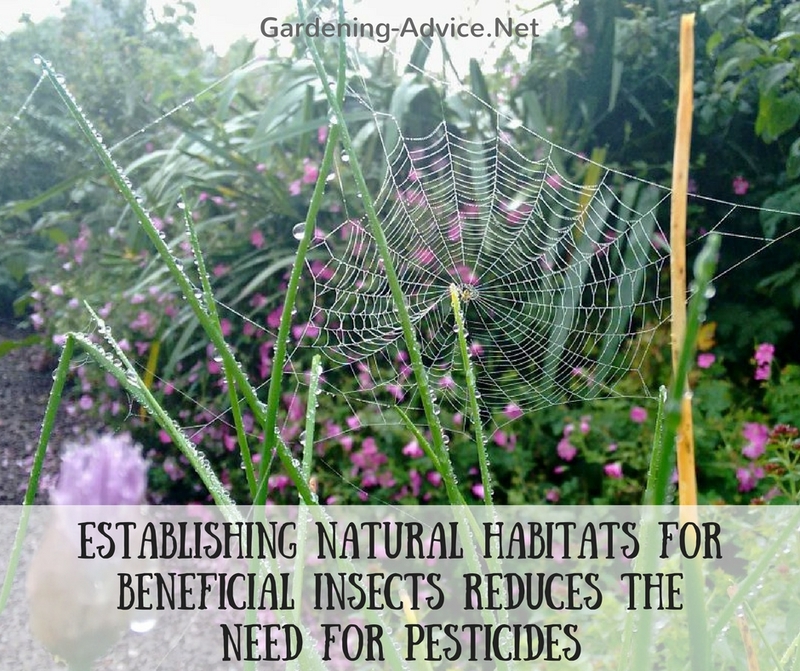 Try to build up predator populations by creating habitats for beneficial insects and other garden wildlife. Check out this page for some ideas for this.